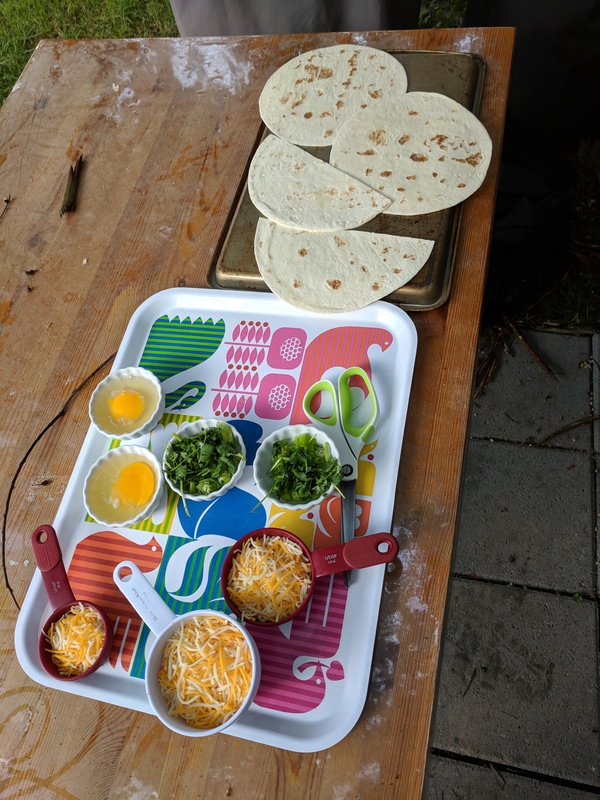 In September I tried out four new recipes. 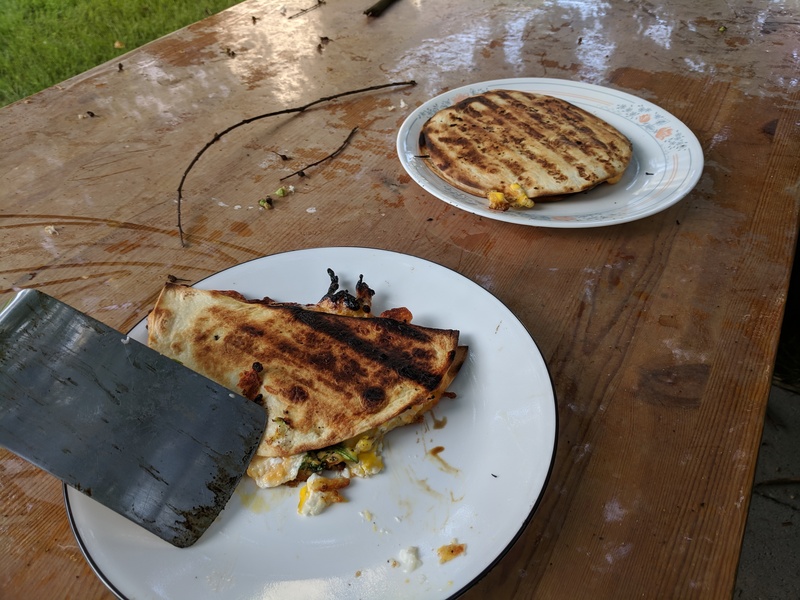 The grilled breakfast quesadillas were surprisingly great. 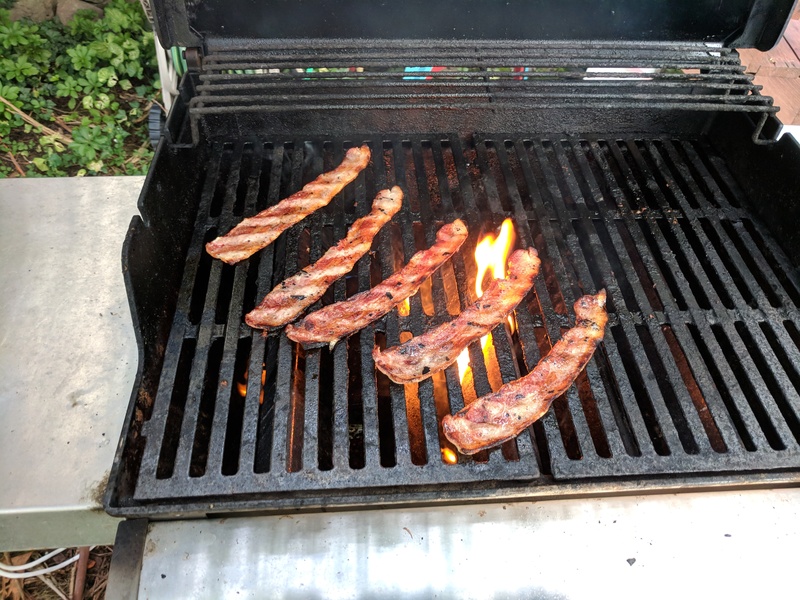 An egg is cracked into a ring of cheese and topped with grilled bacon and cilantro. 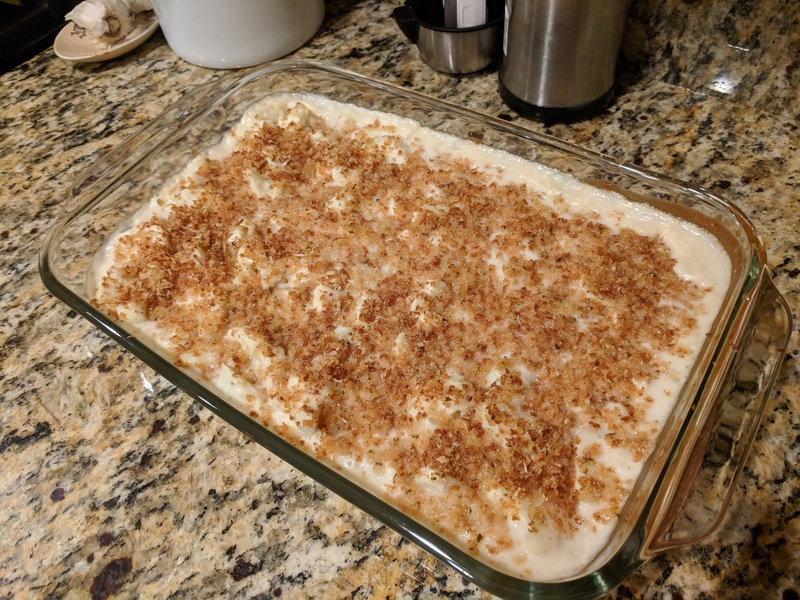 The cauliflower gratin was WAY too rich for just Danielle and I to finish it. But I could see it working well for a Thanksgiving or Christmas dinner. 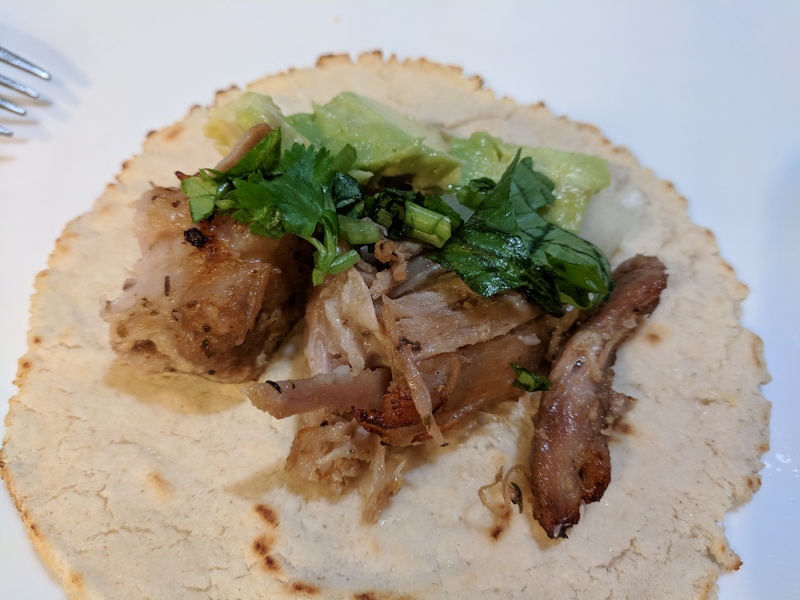 The carnitas were a great indoor version. 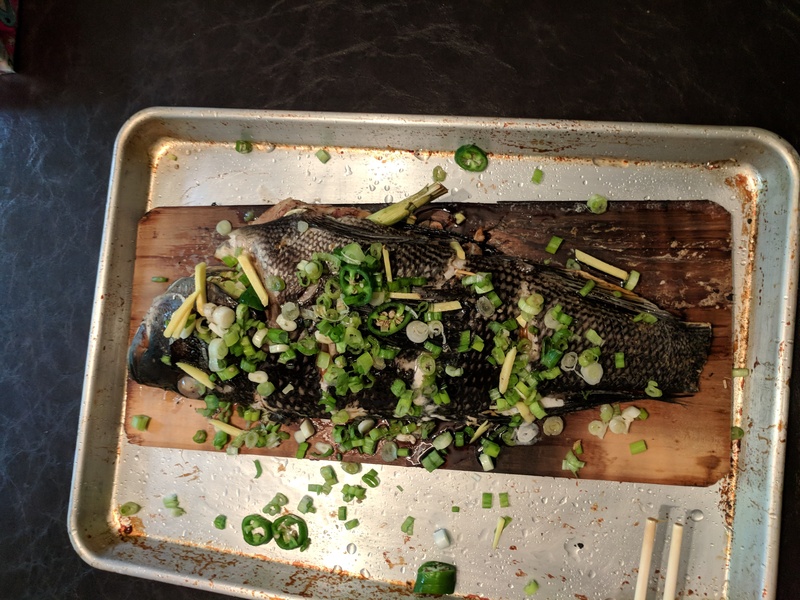 Finally, for the first time I grilled a full, in tact fish. 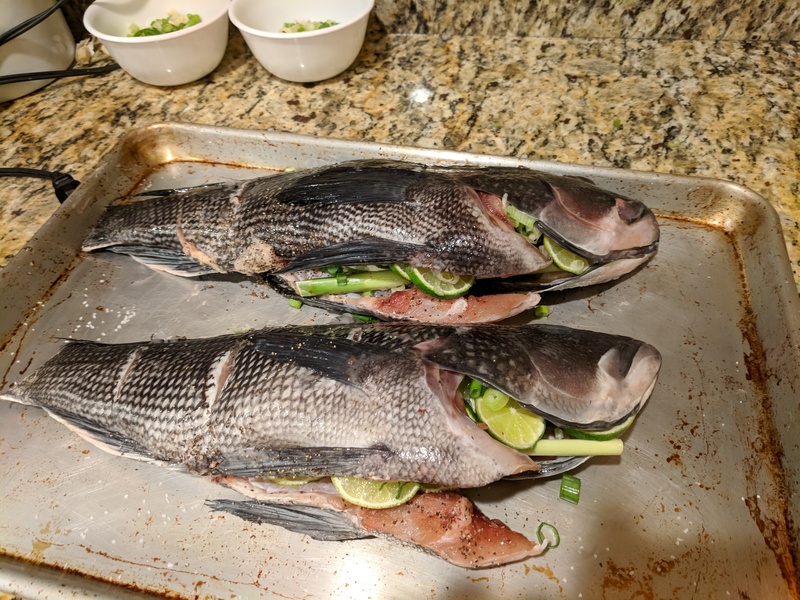 My father-in-law had given me some sea bass he caught and I filled it with aromatics and then covered it in more herbs and aromatics after grilling. 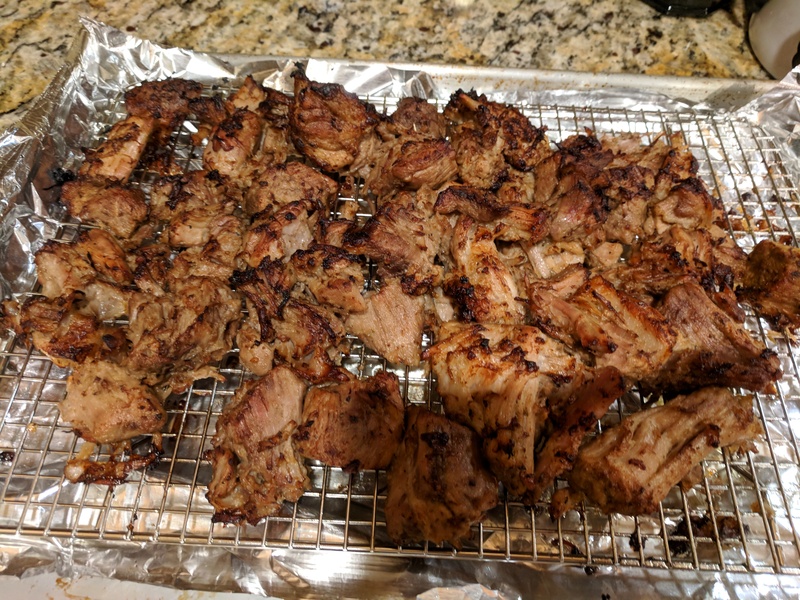 It was very, very good.